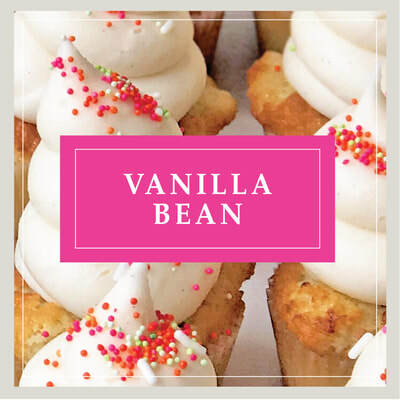 WE bake more than a dozen cupcake flavors daily. 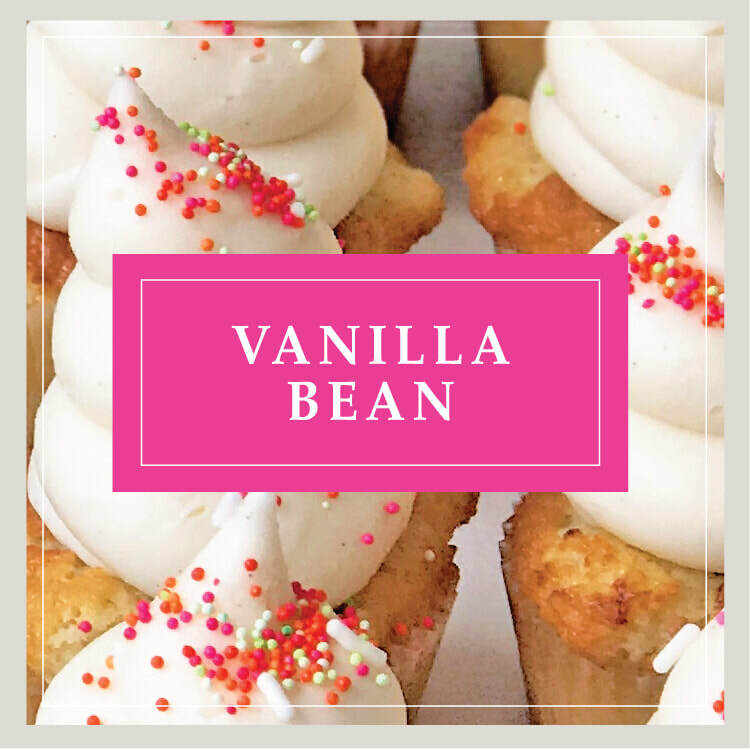 see what we're baking today! 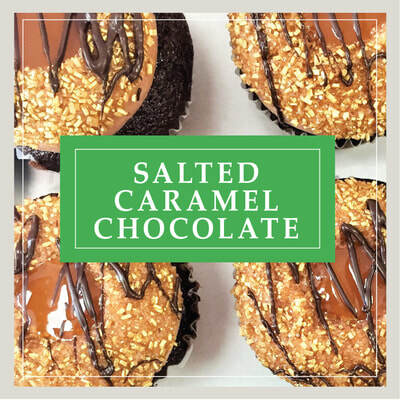 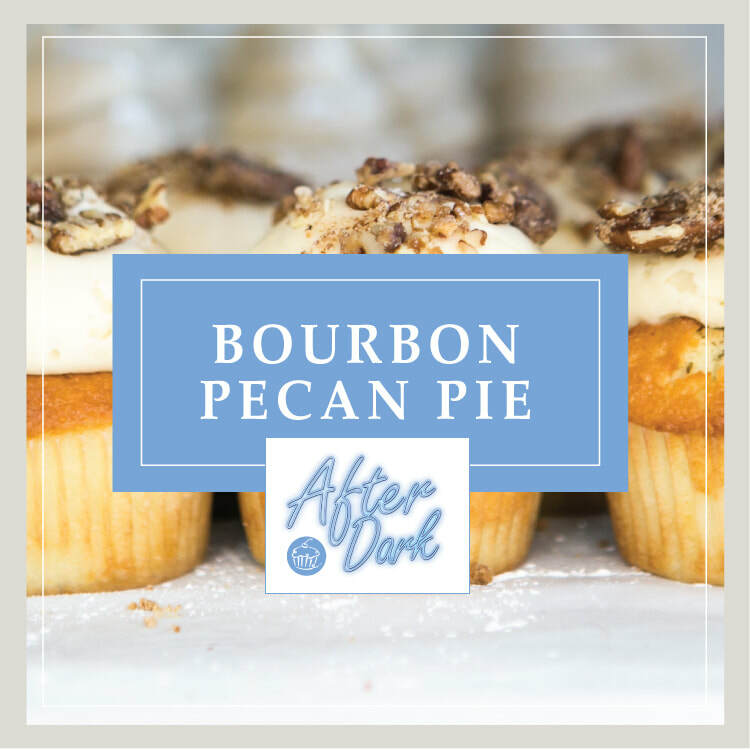 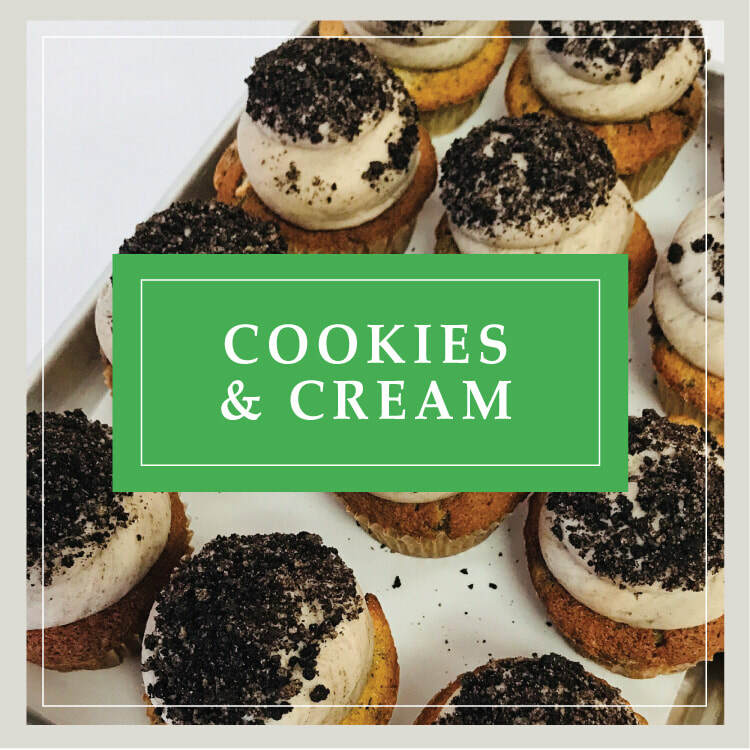 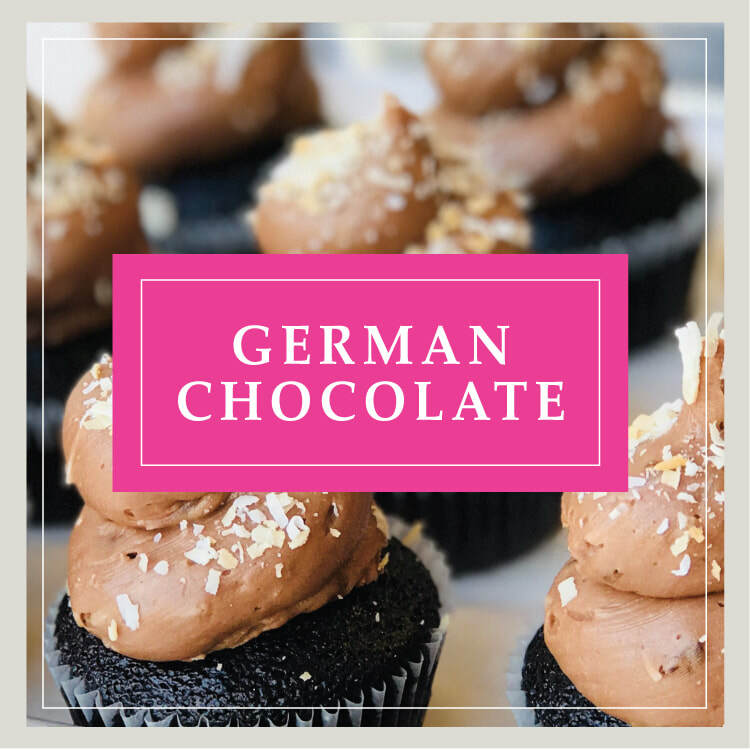 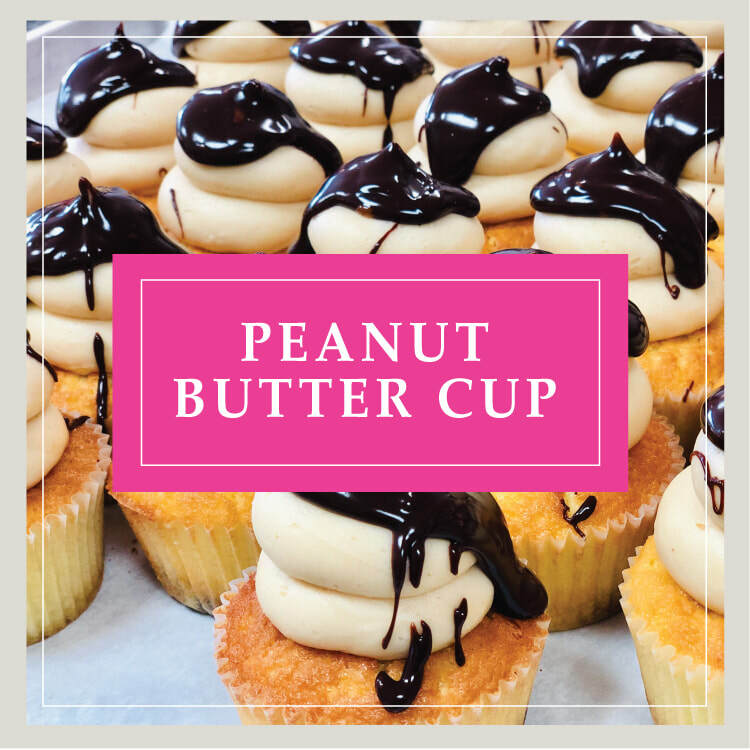 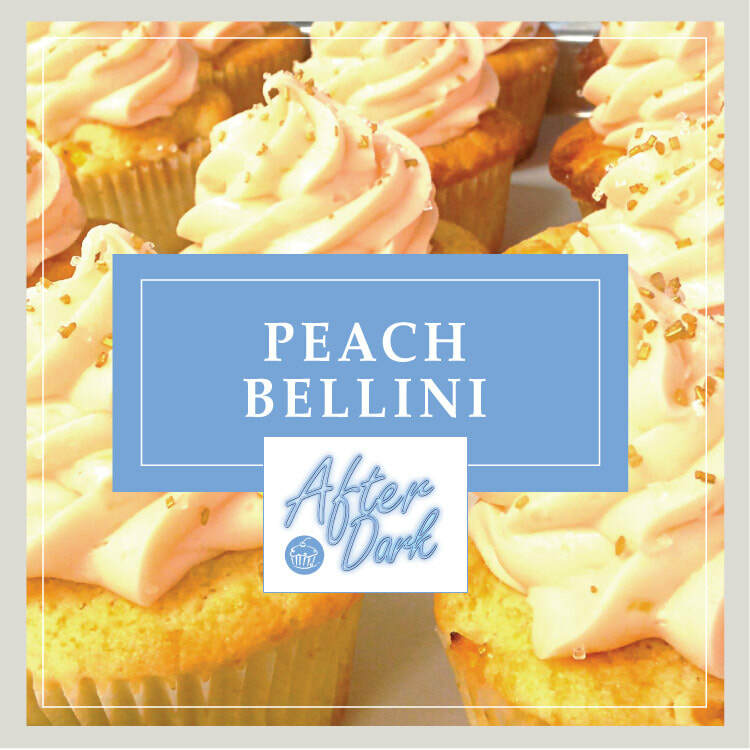 PRO TIP :: Watch our Instagram, Facebook, and Twitter accounts for SPECIAL FLAVOR ALERTS, since our individual bakeries occasionally create their own limited-time concoctions for a single day or weekend only! 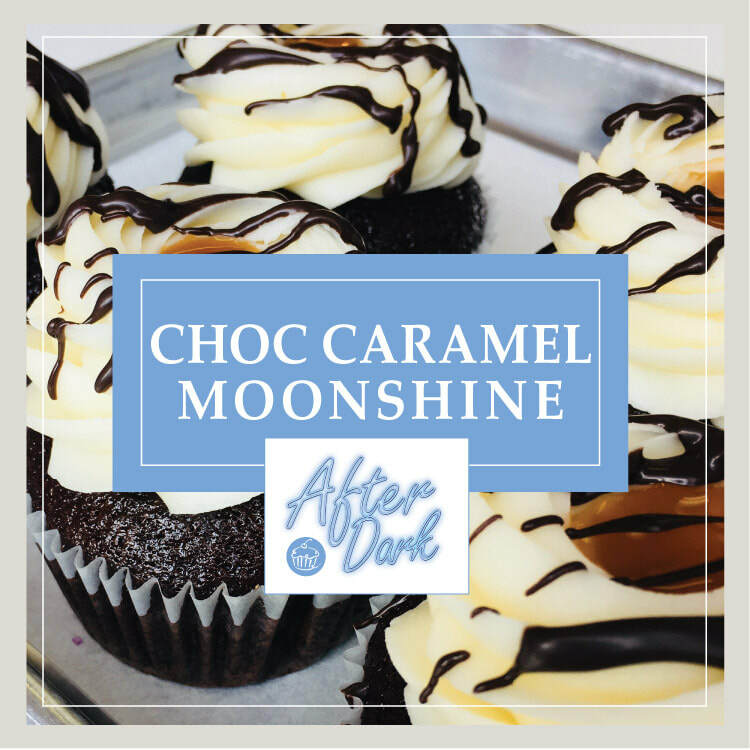 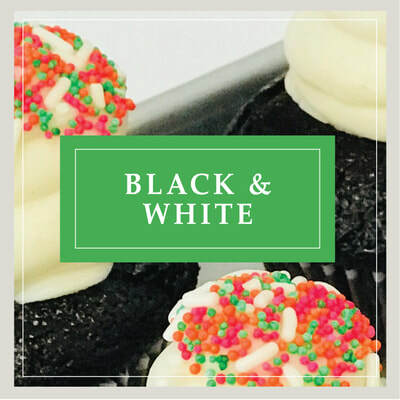 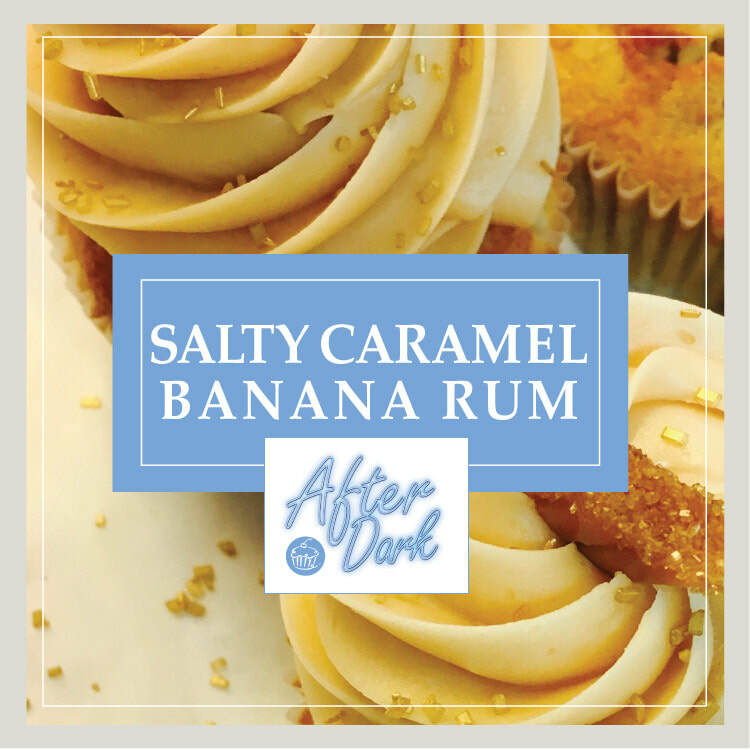 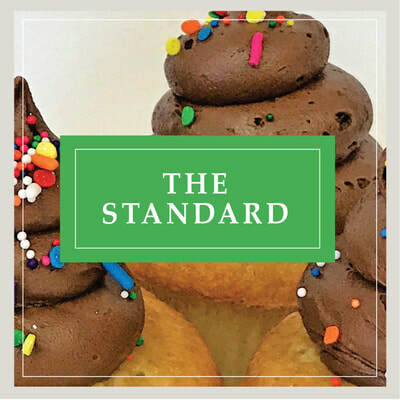 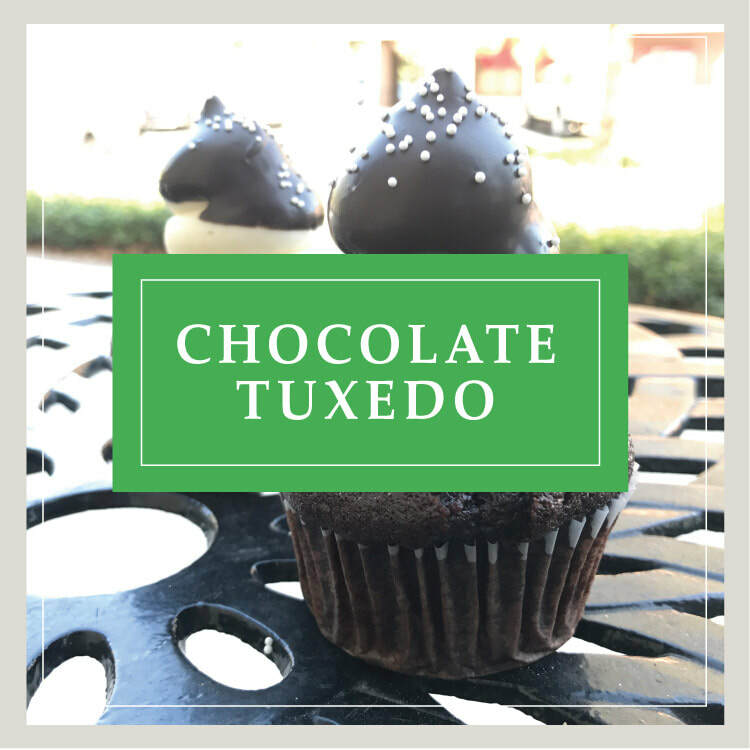 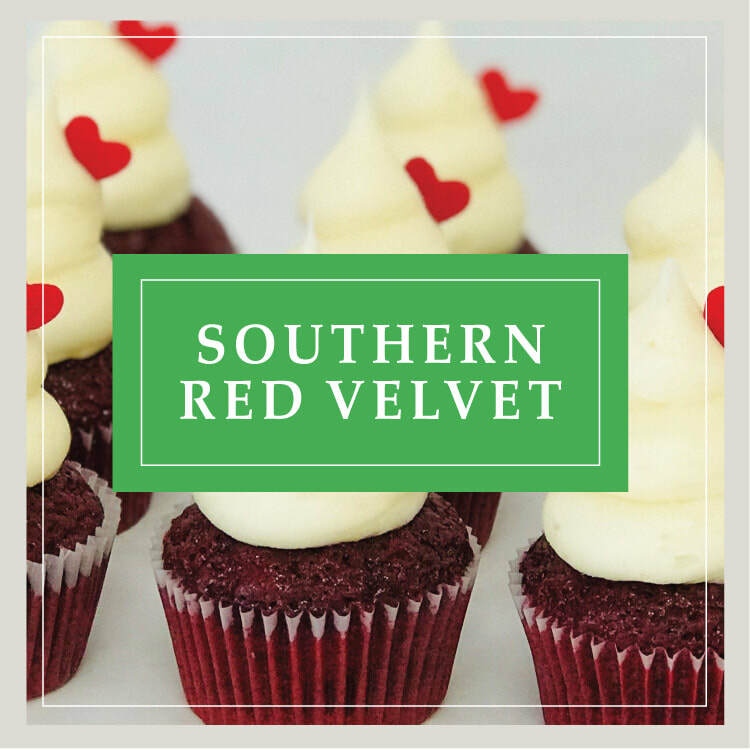 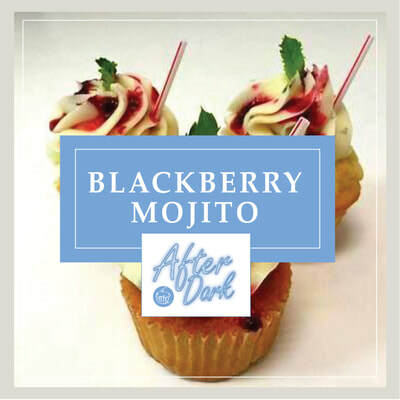 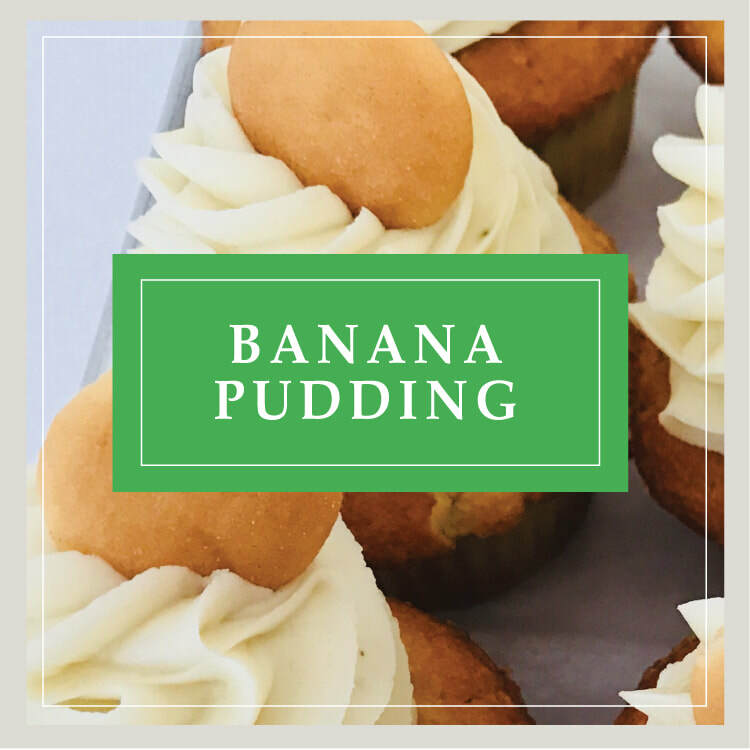 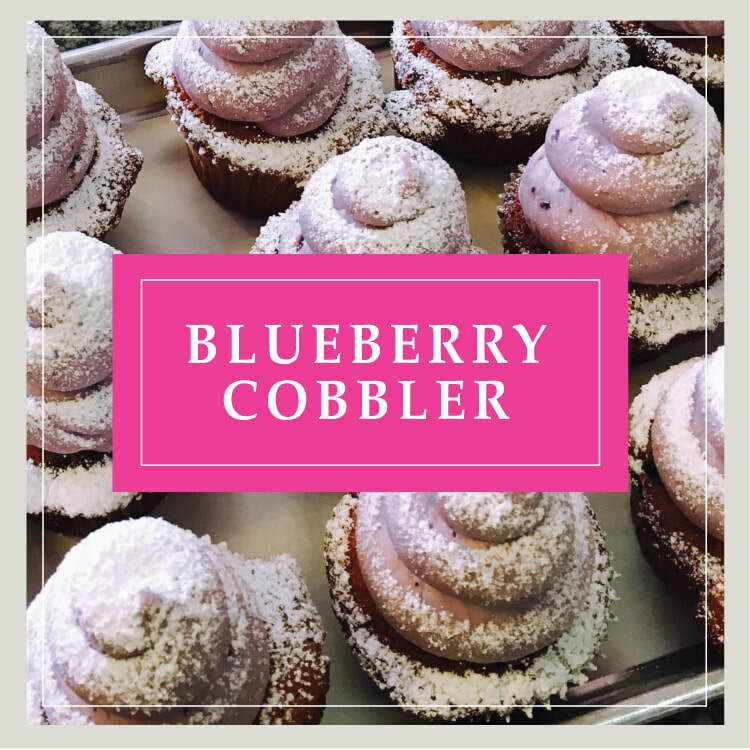 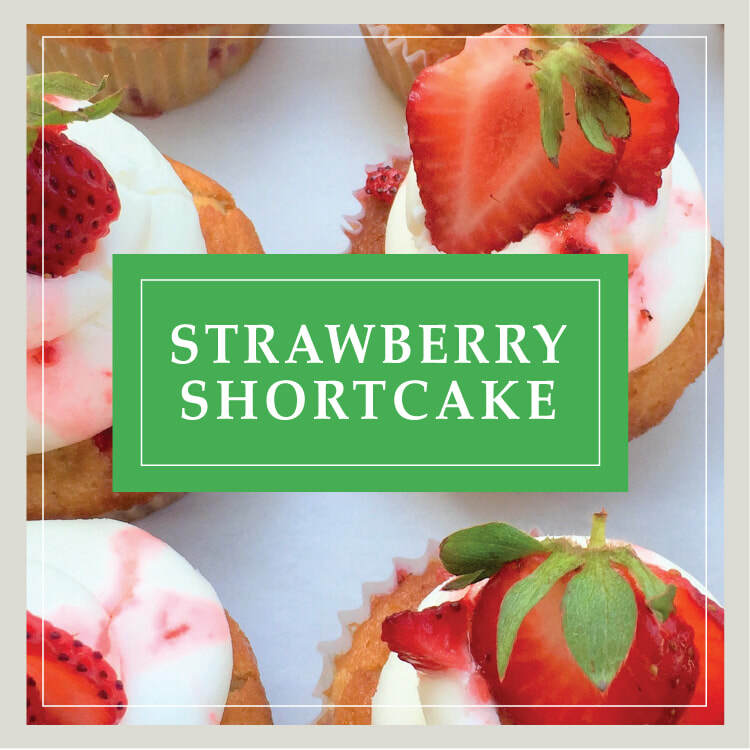 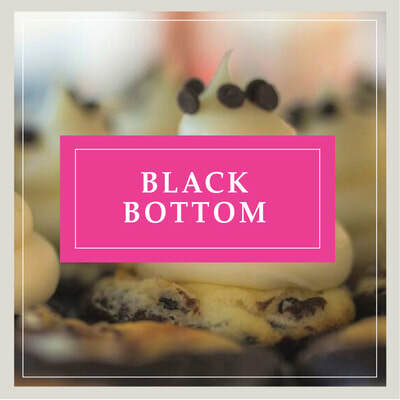 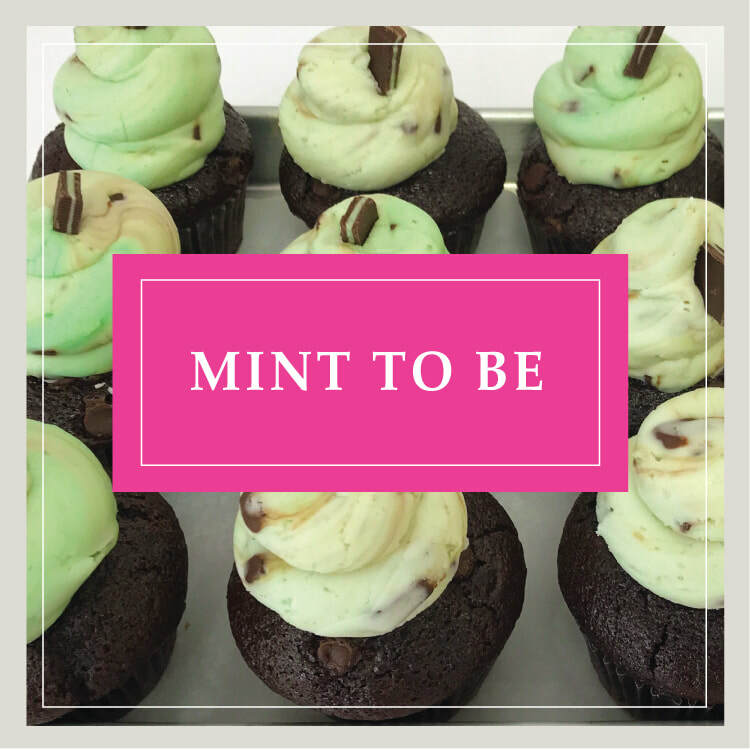 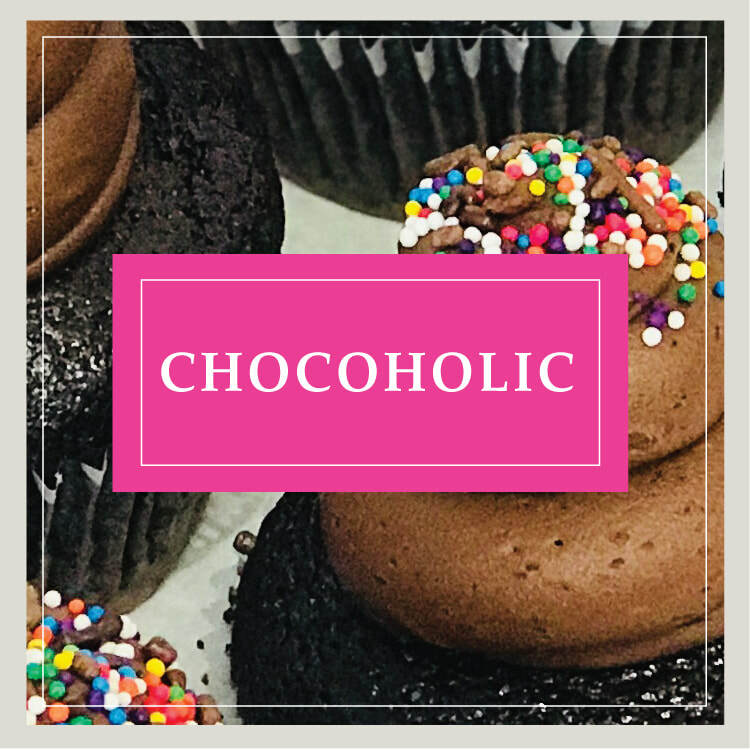 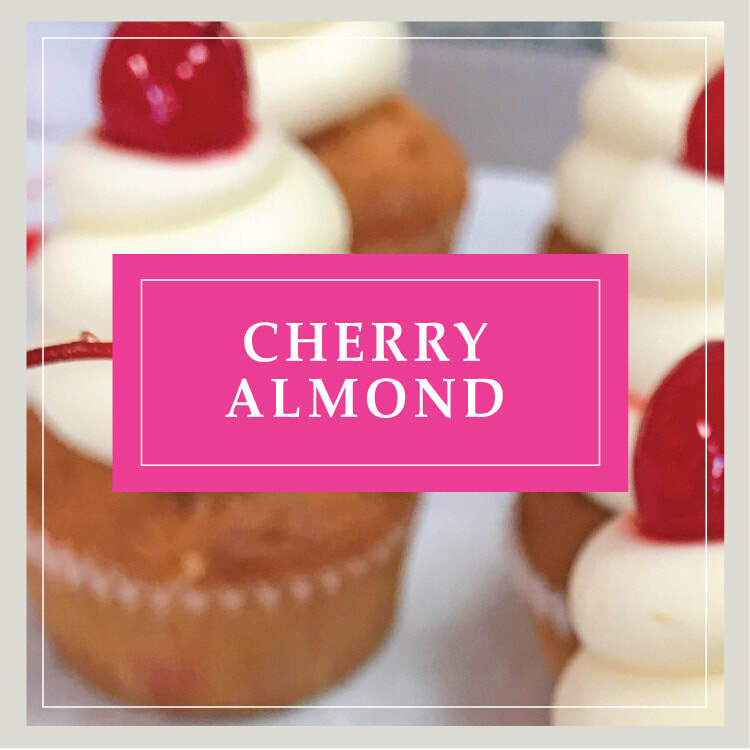 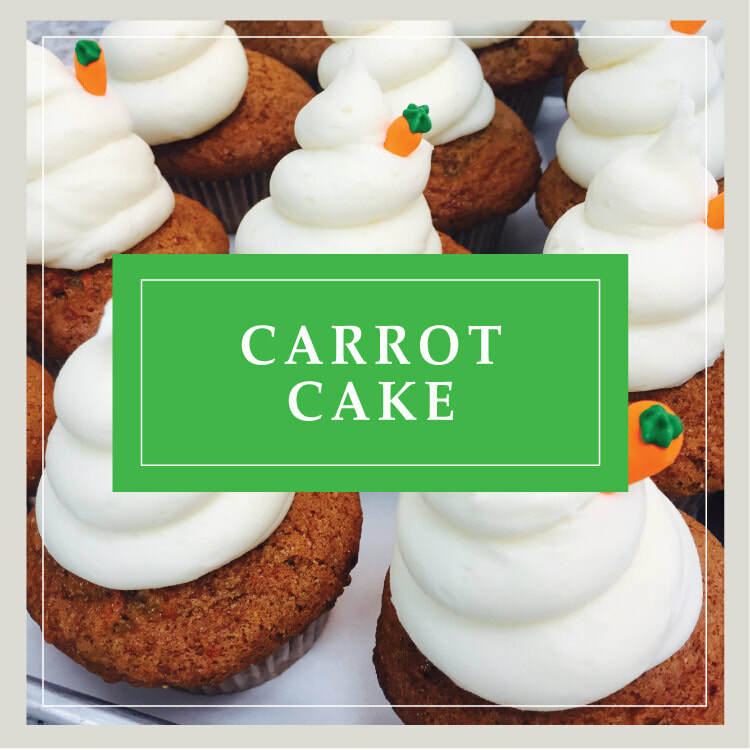 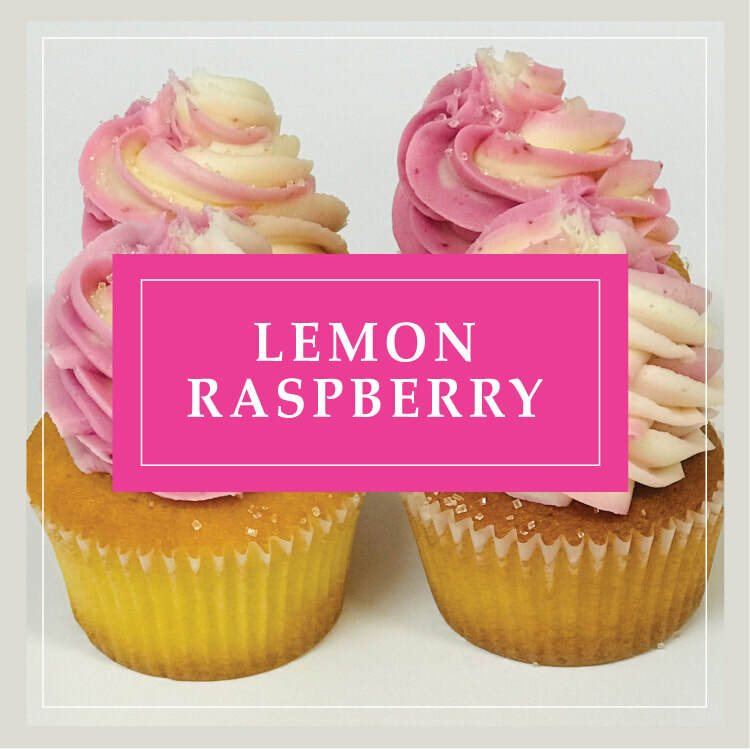 ​Scroll to the day of the week you'd like and click the small + sign to see the complete menu of our cupcake flavors for that day. 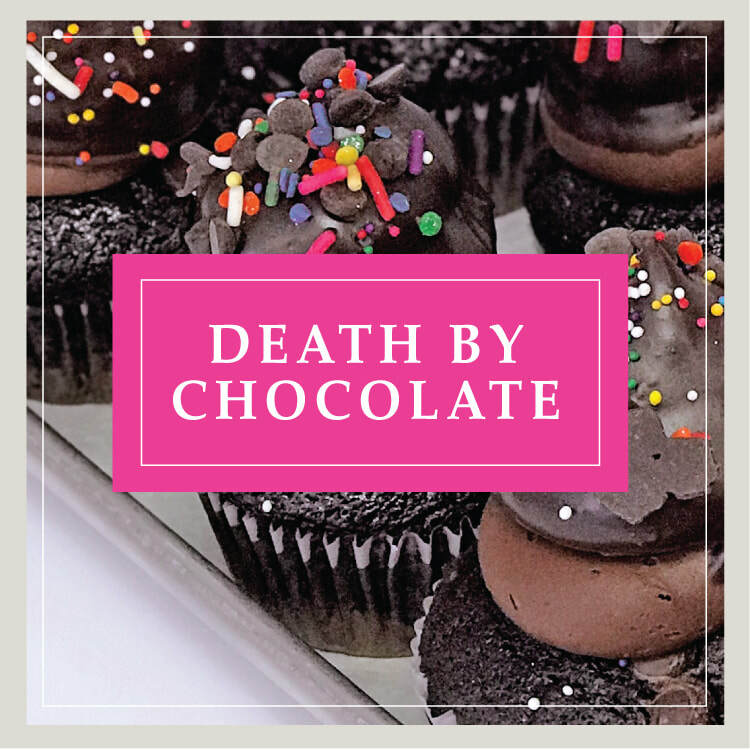 Hover your mouse over any photo (or tap if you're on a smartphone) to see a description. 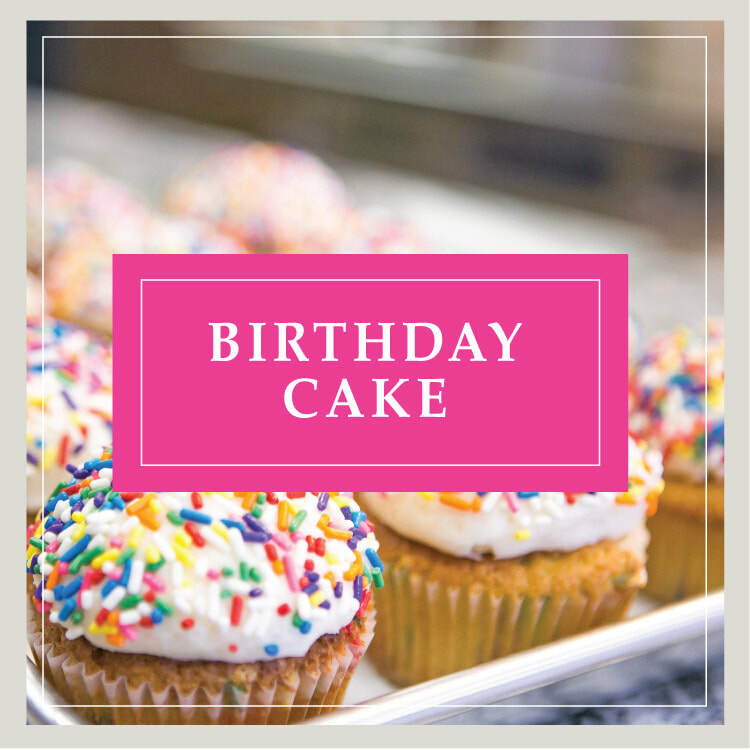 You choose the dollar amount!